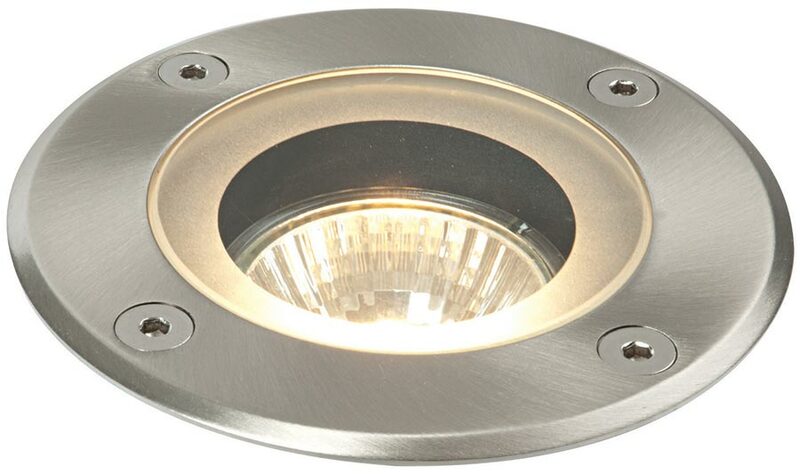 The Pillar round marine grade stainless steel IP65 walkover light is a quality recessed ground light constructed from 316 stainless steel with a thick glass diffuser. A robust recessed ground light built to last and suitable for walkover applications. Supplied with in-ground housing. The ideal choice for marine or seaside locations in a patio, walkway or path. Ideal for use with an LED lamp for reduced maintenance, longevity and energy saving. This recessed ground light requires a 97mm hole to be drilled for installation.